Shopping cart development is an important part of your online shopping website since it deals with payment and security. 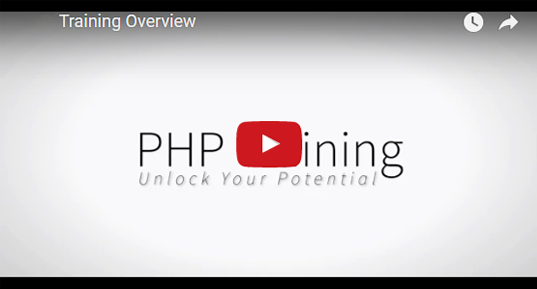 A secured order panel and processing system is vital to the running of your business.  Ruchiwebsolutions provides advanced services of online selling solutions that help to increase profit by increasing revenue and reducing costs. We develop customized shopping carts to systematize your payment and data processes.  We provide highly affordable and quality shopping cart development solutions. 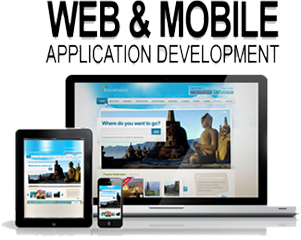 Ruchiwebsolutions provides online shopping cart software development and shopping cart software development. We are located in Ameerpet, Hyderabad, India and targeting all over the world in shopping cart development services.  We are outsourcing company based in India which gives complete web development to our clients. Our shopping cart applications cater to wide range of features such as product catalog, search facility, shipping services, grouping and category management, order management & order tracking facility, email manager, online payment gateway integration, search engine optimization, shopping cart , user security and management, Customizable Forms. 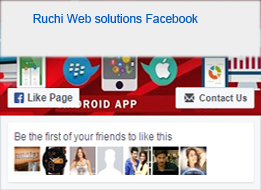 Ruchiwebsolutions.com is Web Development Company. 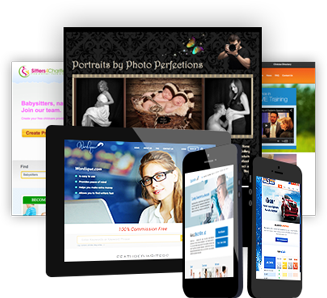 we offers e shopping website developer in hyderabad, e shopping software development in hyderbad, Online Shopping Cart Software Development Company, Custom Shopping Cart Development Ameerpet Hyderabad. Quick access to technical support team.